The stuffed animal company is seeking damages that could reportedly total millions of dollars. 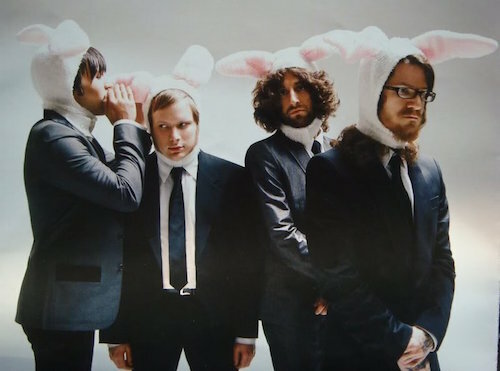 Fall Out Boy have allegedly been sued for the overuse of their iconic, life-size llama puppets, according to Reuters. The company that created the puppets filed the claim Friday and is seeking damages reportedly totaling millions of dollars. The wearable llama puppets were first seen in Fall Out Boy’s 2017 single, “Young And Menace,” which kicked off their M A N I A era. However, they have since been seen on tour and in other videos. If you need a refresher on the first clip they appeared in, check out the official music video below. As mentioned, the band were also using them as marketing-related material on the road. The puppets appeared on their most recent run, the MANIA tour, with Machine Gun Kelly and more. One instance included a Fortnite-inspired setup where the llamas faced off in the game. You can see a video of it below. According to Reuters, a complaint was filed in Manhattan federal court by llama puppet creators Furry Puppet Studio Inc. 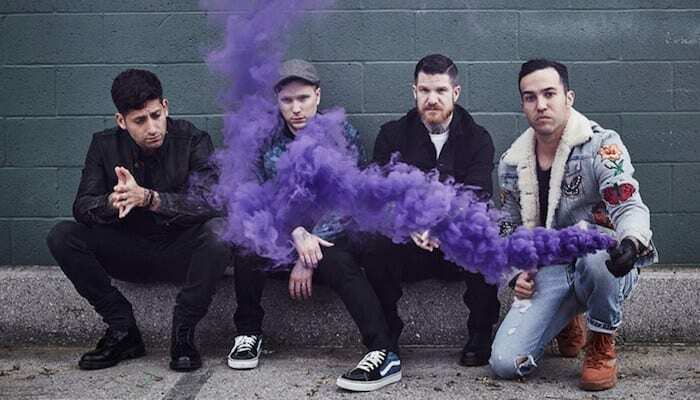 The company claims Fall Out Boy did not have permission to use the puppets outside of the “Young And Menace” video. Per the company’s lawyer, FOB have illegally exploited the use of the life-sized puppets and in return, they’re now seeking damages that could reach millions of dollars. “Young And Menace” was released in 2017 and marked the band’s first single since 2015’s American Beauty/American Psycho. 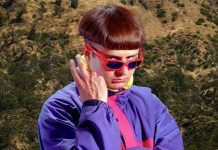 The track comes from their seventh album, M A N I A, which was released in January of 2018. Fall Out Boy have yet to release a statement in regards to the matter.